We invite you to contact us today to discuss your pet's care. Please don't hesitate to call us at (970) 568-9445. 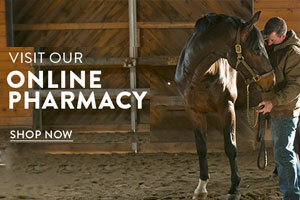 Quickly and easily schedule your horse's appointment online today. 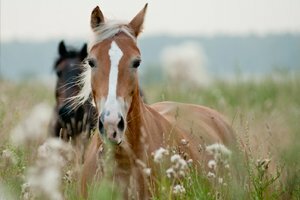 Click here for helpful information about preventing parasites in your horse. Equine Medical Services is proud to serve Laporte, CO and the surrounding areas. We are dedicated to providing the highest level of veterinary medicine along with friendly, compassionate service. We welcome all new clients to our veterinary facility. We invite you to contact us today. If you have any questions or concerns, please don't hesitate to call us at (970) 568-9445. Equine Medical Service is pleased to offer several lines of products to meet the healthcare needs of your horse. 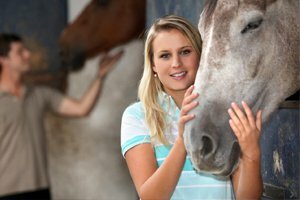 At Equine Medical Service, we are dedicated to not only treatment, but also maintenance and prevention.